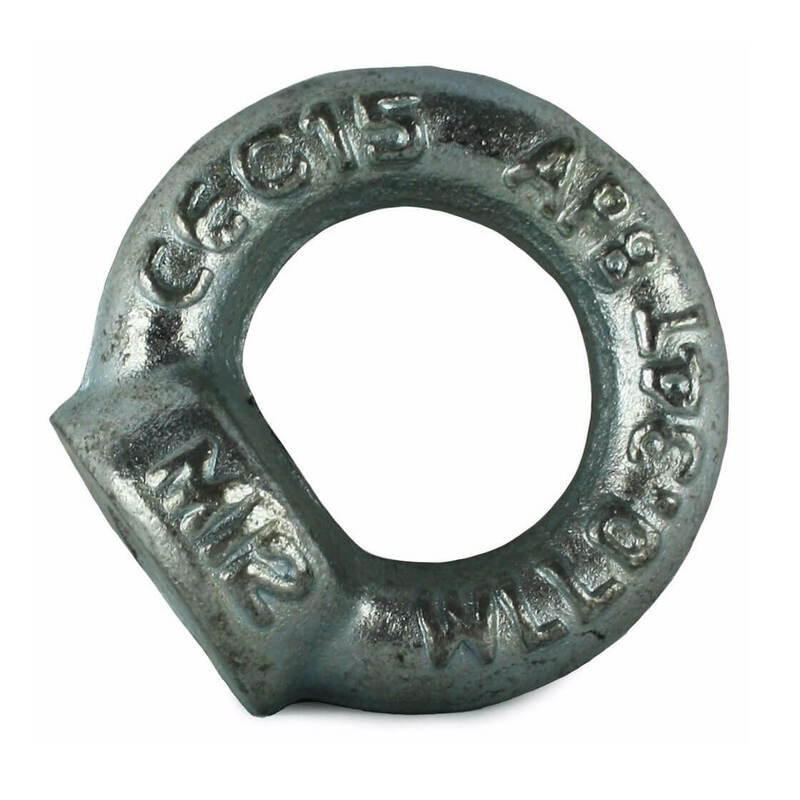 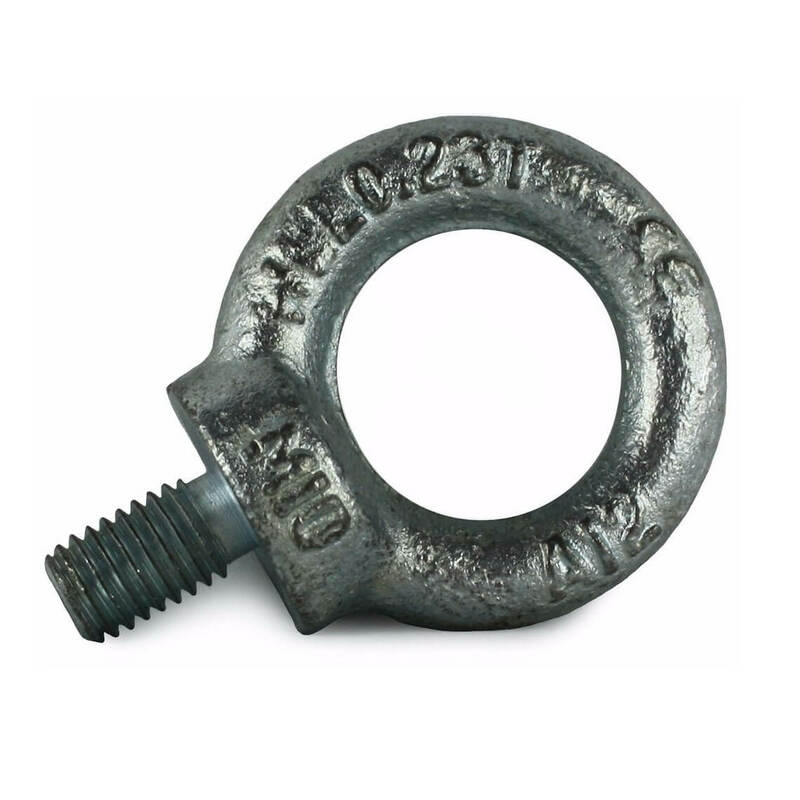 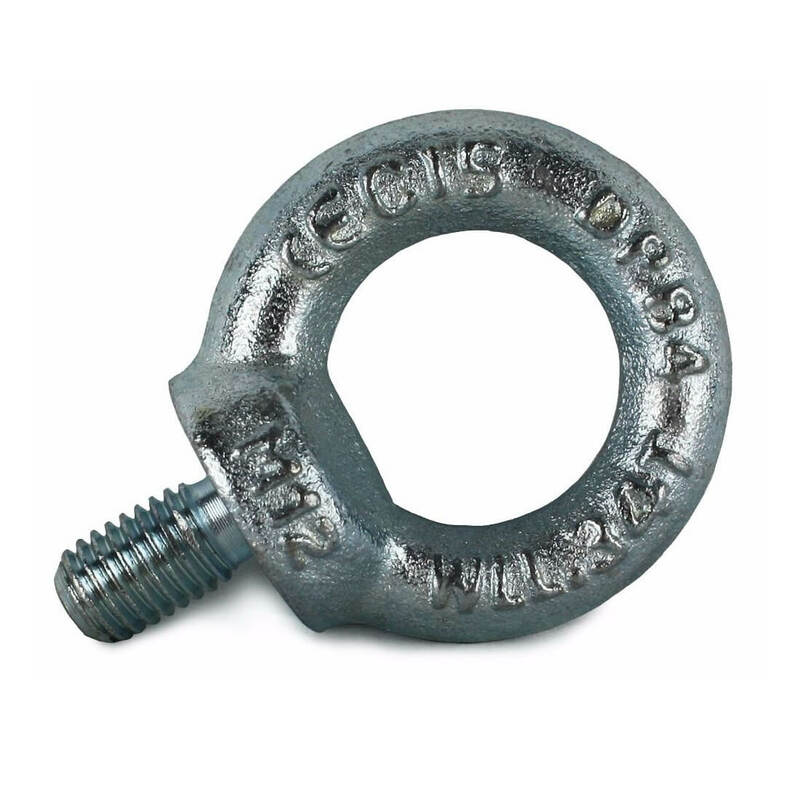 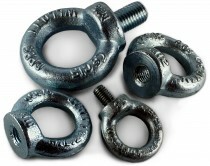 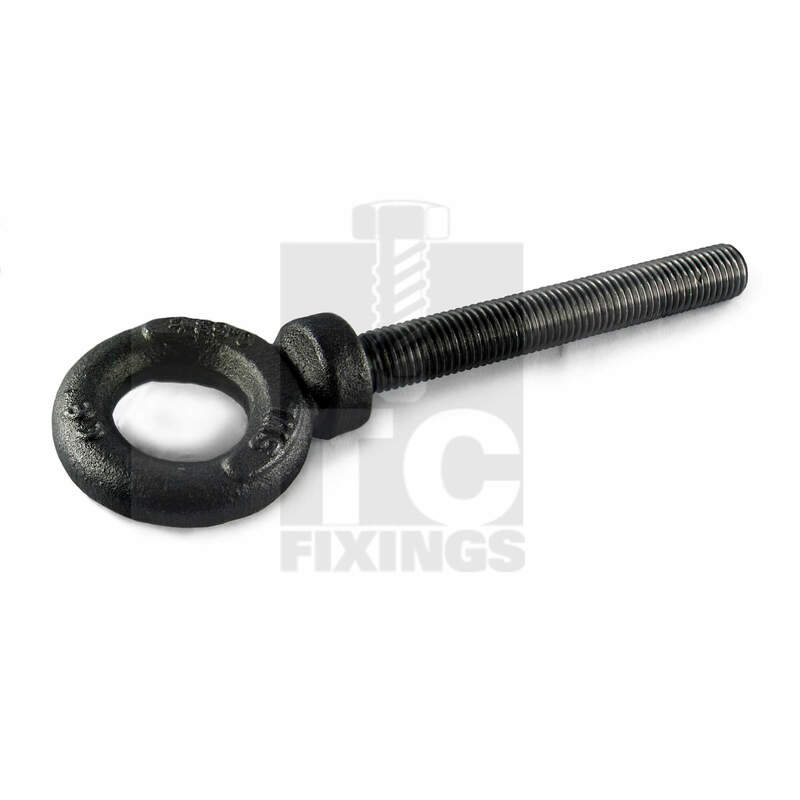 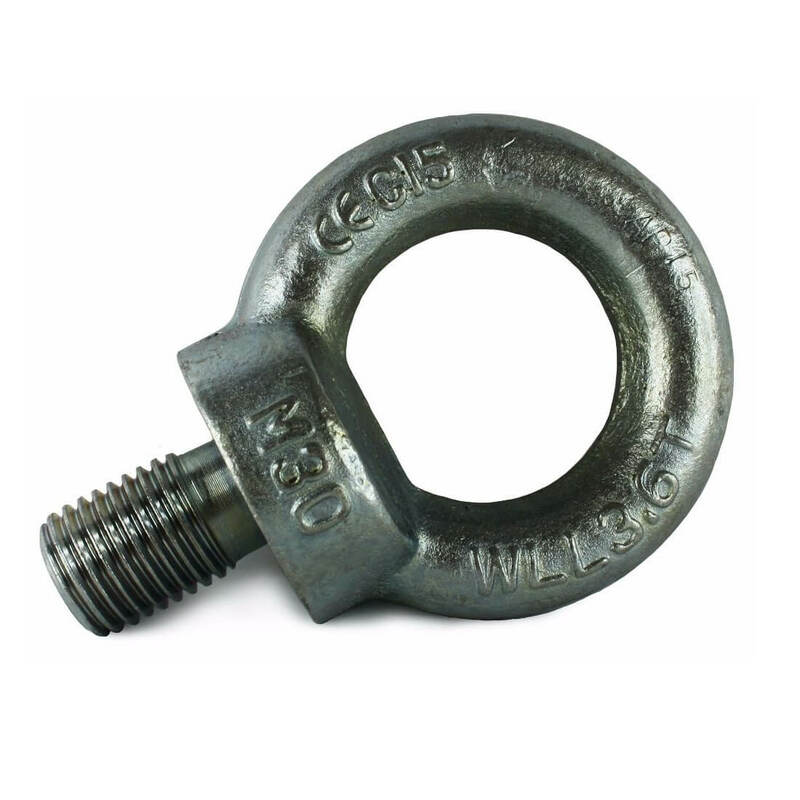 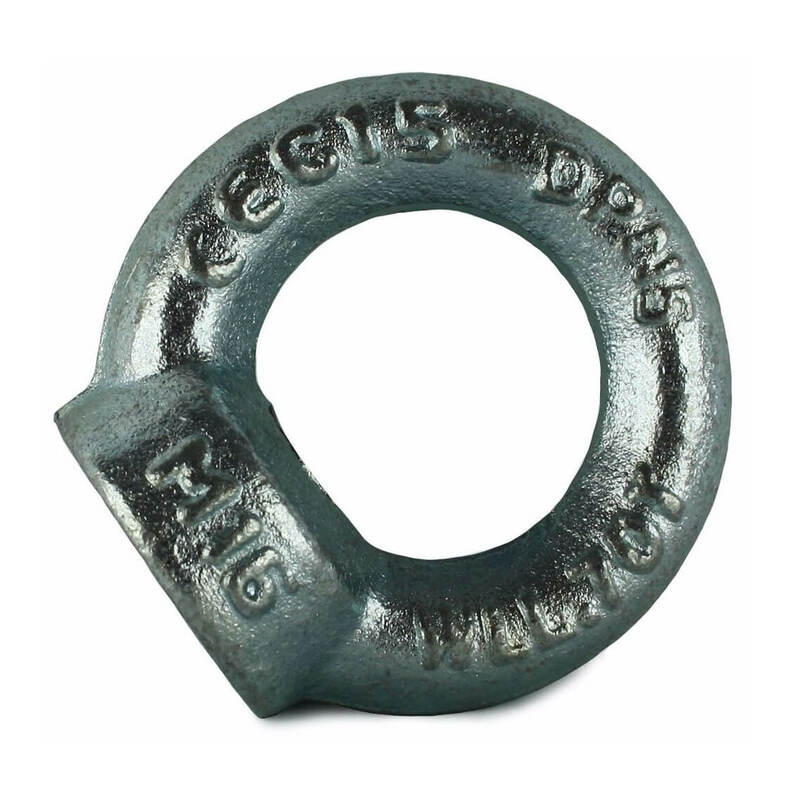 A range of lifting eye bolts (DIN 580 specifications), lifting eye nuts (DIN 582 specifications) and dynamo long shank lifting eye bolts (BS 4278 Table 3). 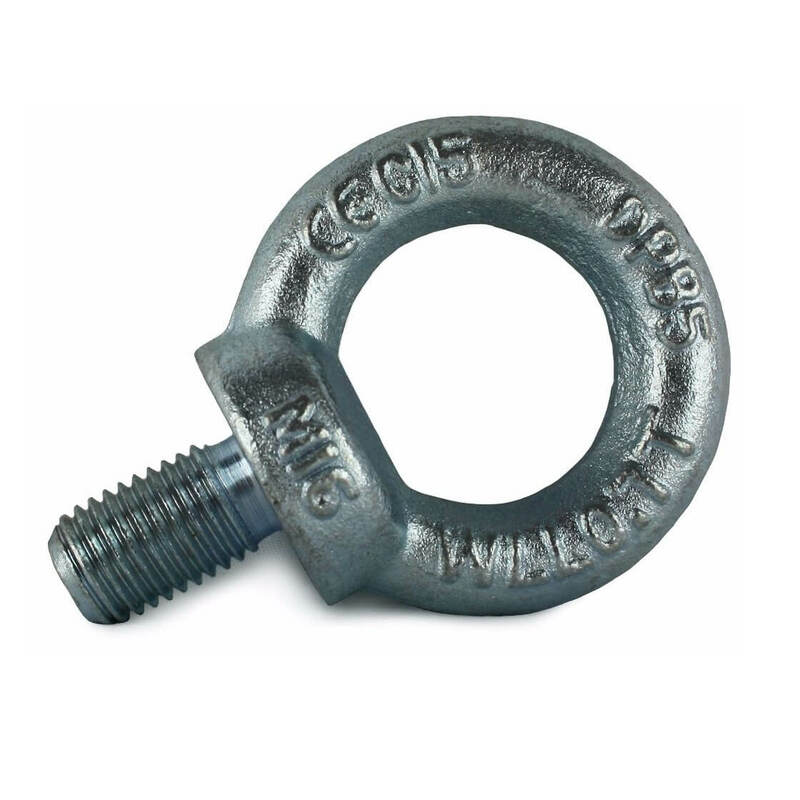 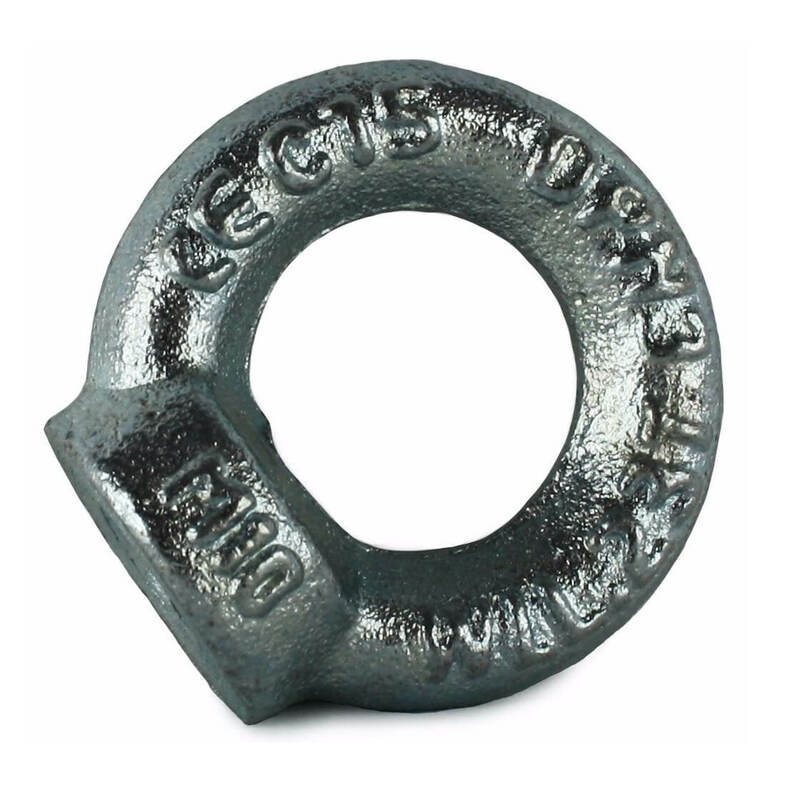 Our range of lifting eye nut and bolt products covers diameters from M6 to M30. 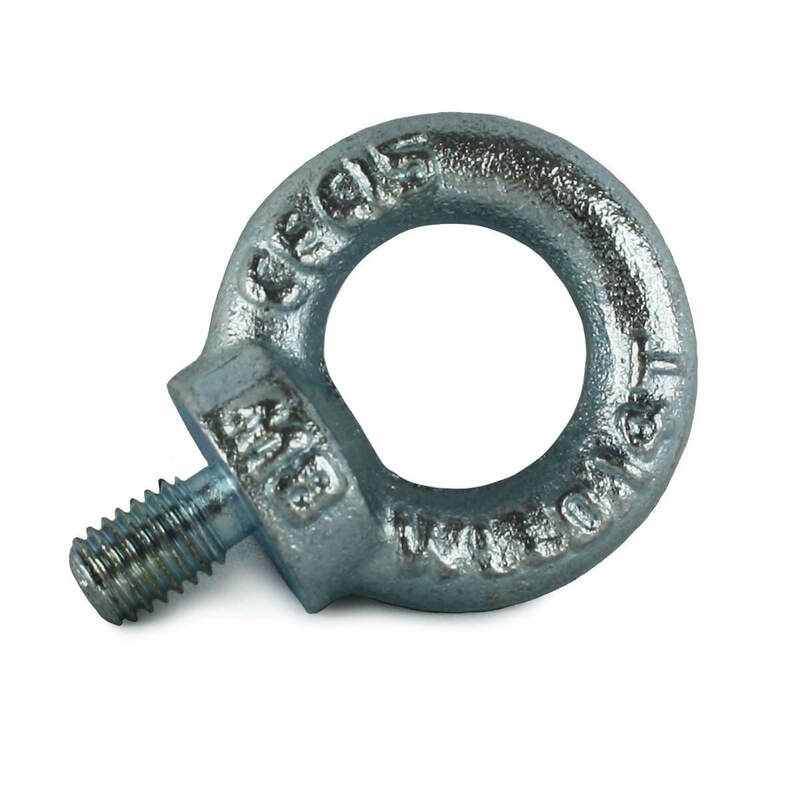 All of our lifting eyes are stamped with a safe working load limit, but if you would like your lifting eyes tested and certified, please contact us as this can be arranged.